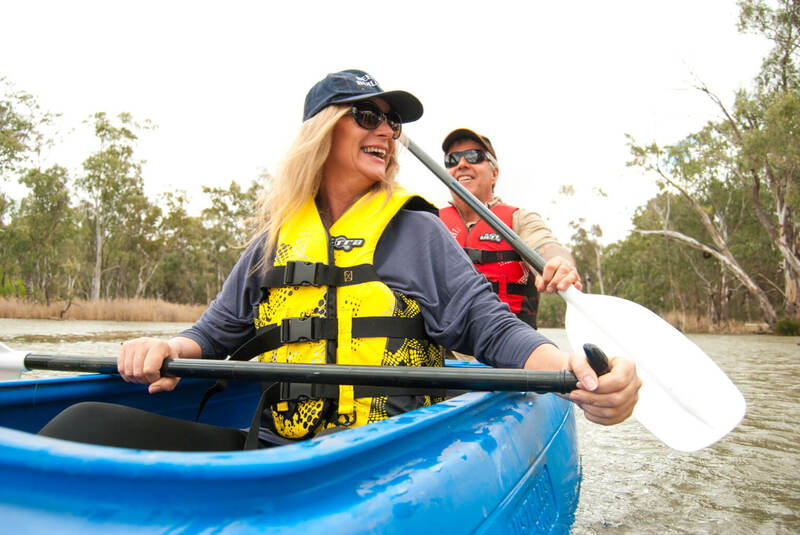 It will only take 30 seconds to get your free discover guidelines! Sign up to our newsletter to receive your free guide now. Would you like more information about making a Country Change? Just fill in your details below and we will get in touch. Your email address is 100% safe from spam and you can opt out at any time. 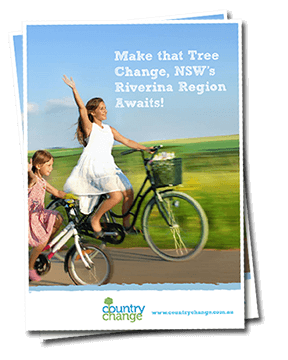 Country Change is a project facilitated by Regional Development Australia-Riverina on behalf of the10 participating Local Government Areas including: Coolamon, Cootamundra-Gundagai, Greater Hume, Griffith, Junee, Lockhart, Murrumbidgee, Narrandera, Snowy Valleys, and Temora.